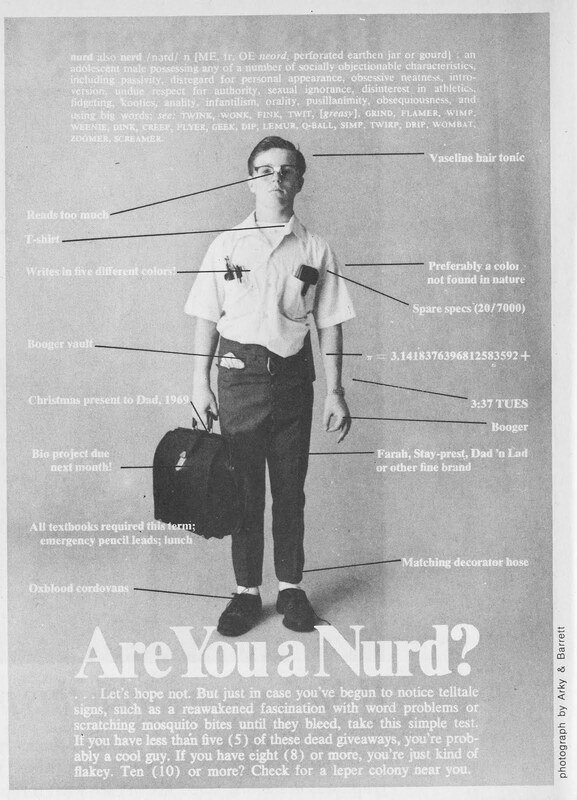 This entry was posted in Hip Internet stuff and tagged Are You a Nurd?, HipsterApproved.net, National Lampoon by HipsterApproved.net. Bookmark the permalink. Where the hell are your readers? This is qualitative stuff.